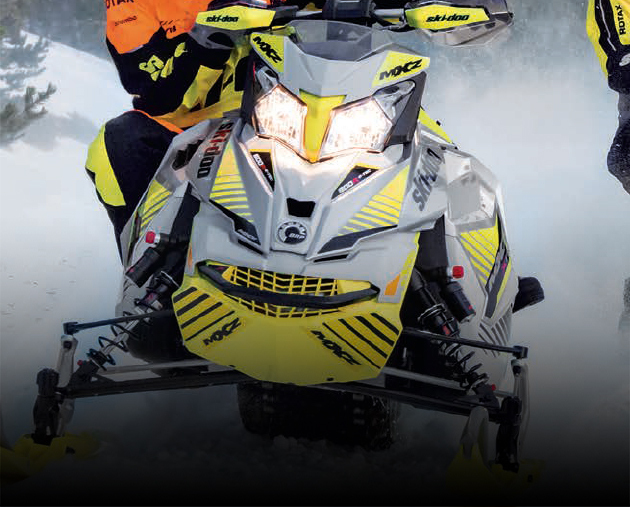 Designed for racing applications. 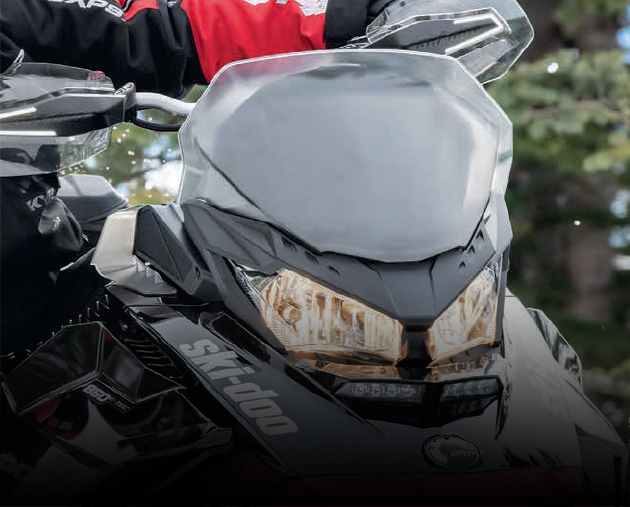 See your engine through this translucent hood! 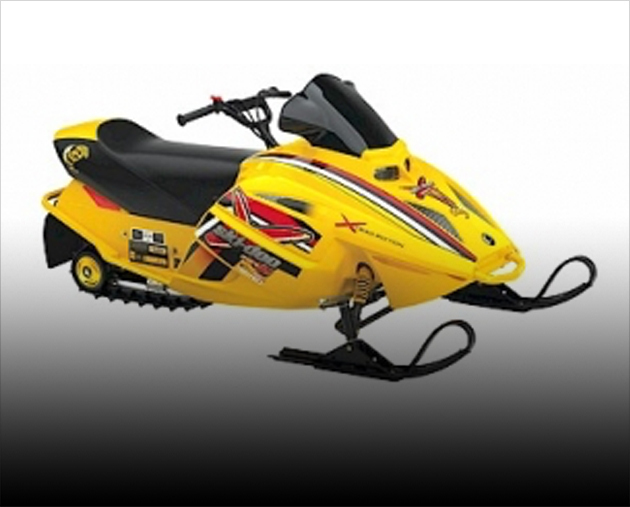 50% lighter than standard parts Glossy finish allows for easy cleaning. 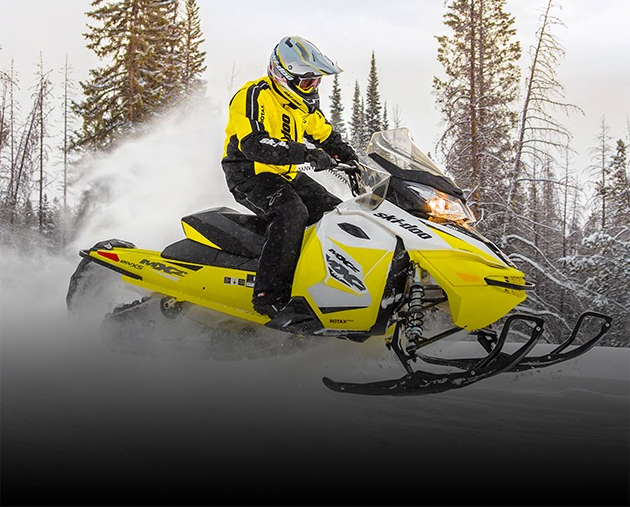 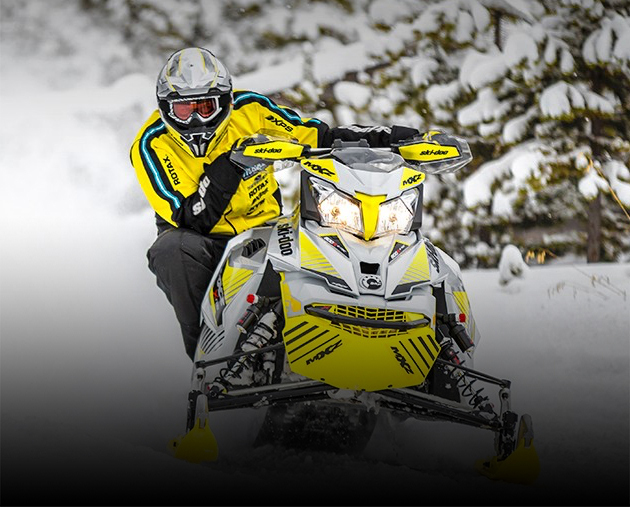 Customize your sled with the color of your choice. 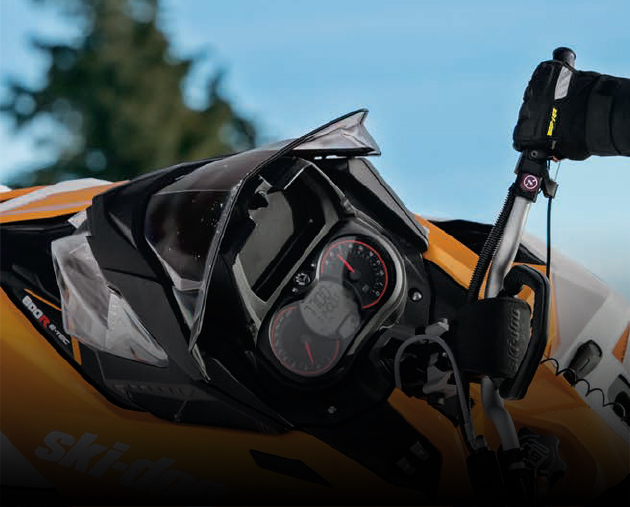 Added wind protection with Acerbis style. 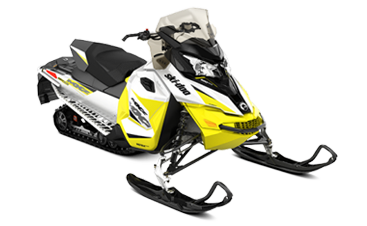 Kit complete with all mounting brackets and hardware. 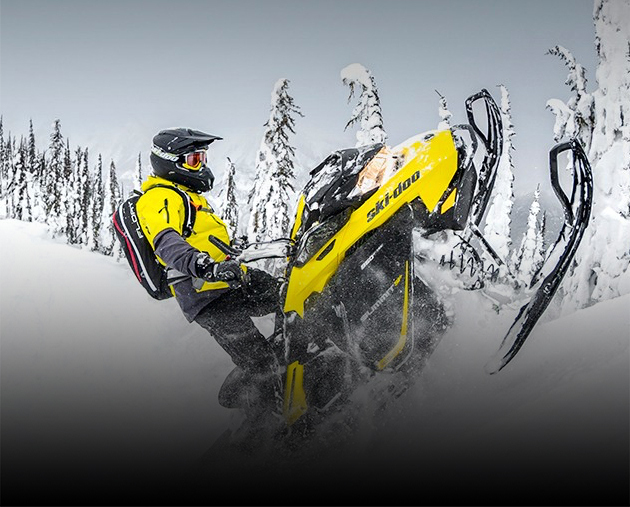 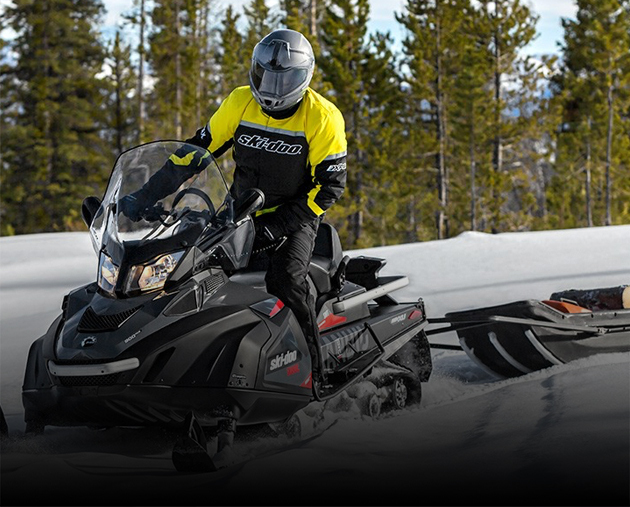 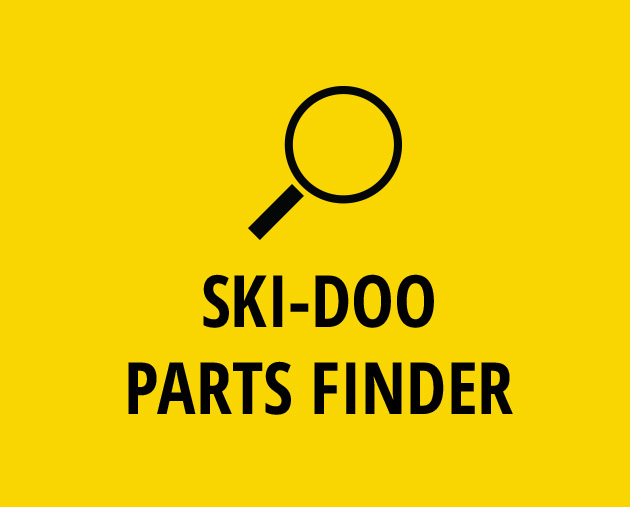 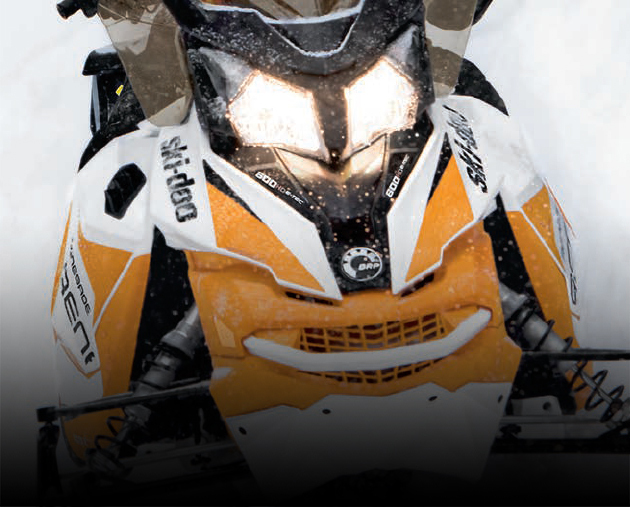 Ski-Doo low fixed windshield to high touring windshields, we have them all! 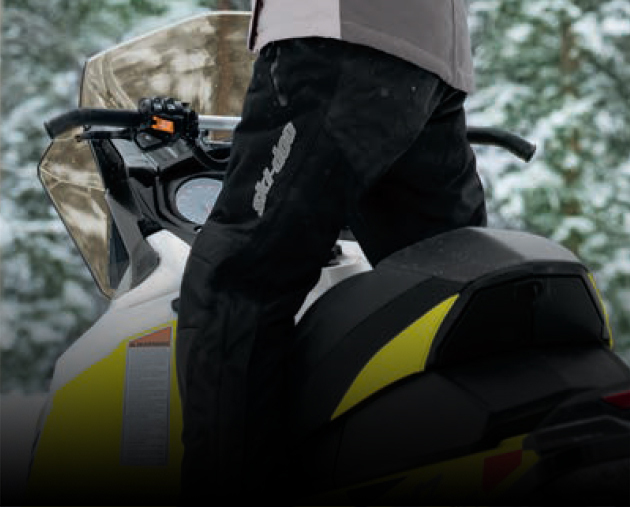 True pant cut and fit! 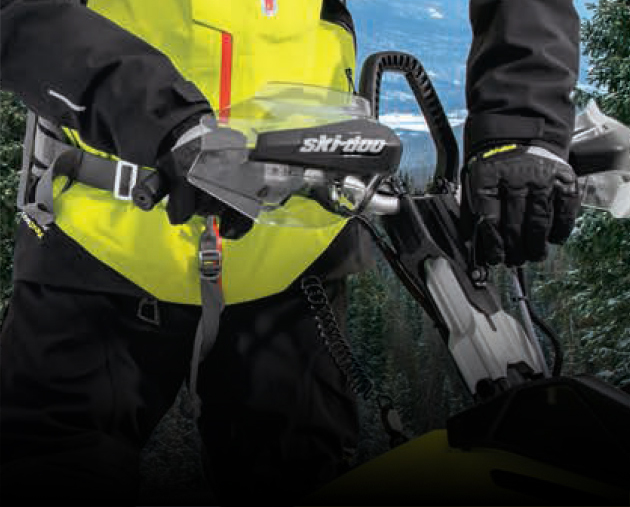 Sealed critical seams to defend against cold and moisture entry. 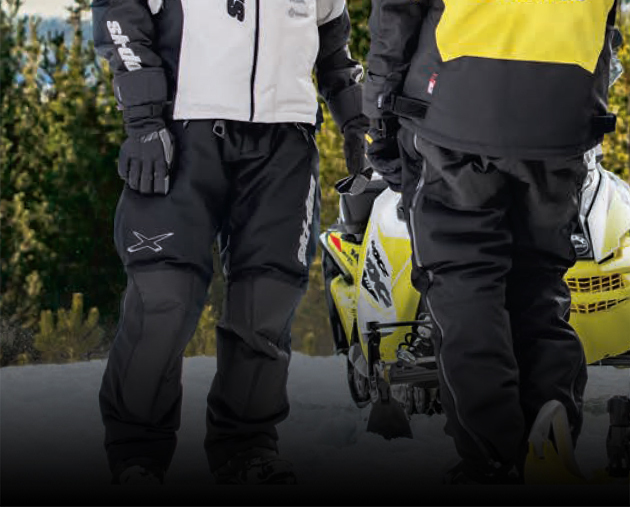 Weatherproof zippers. 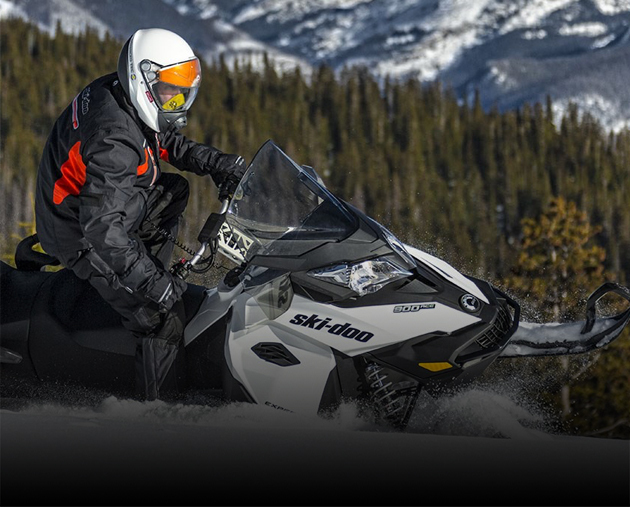 Reflective details for enhanced visibility. 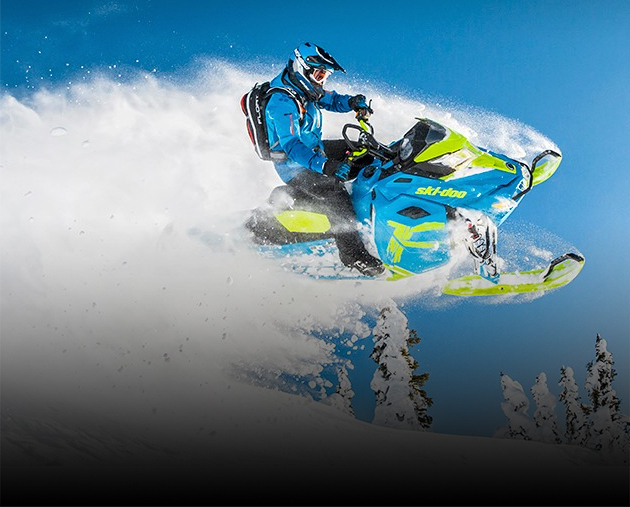 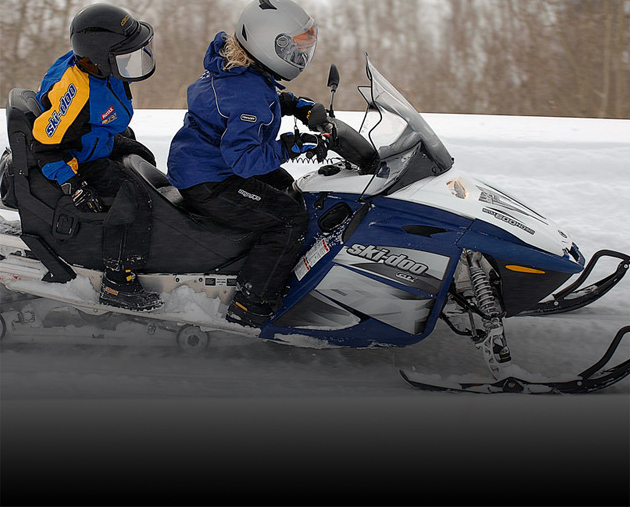 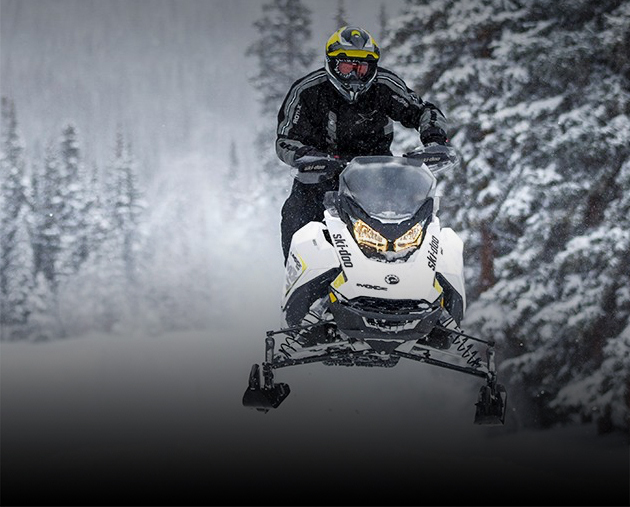 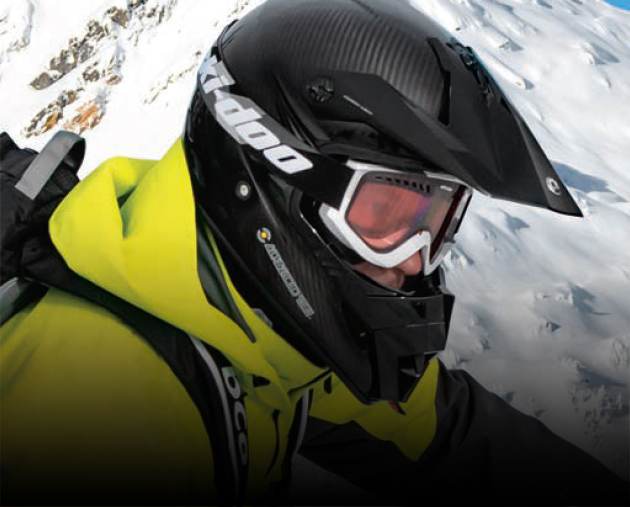 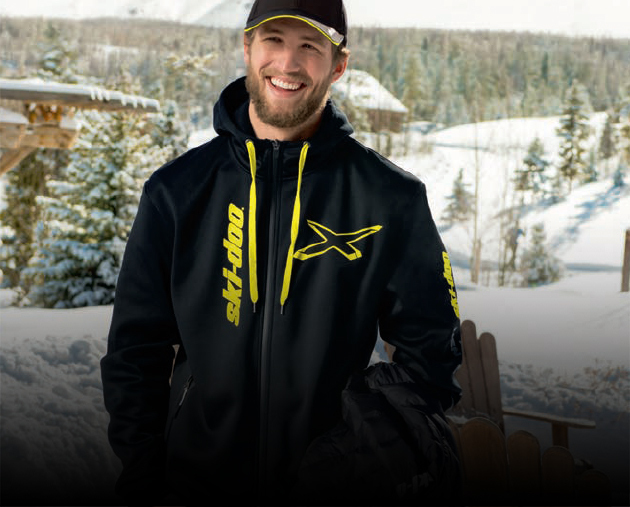 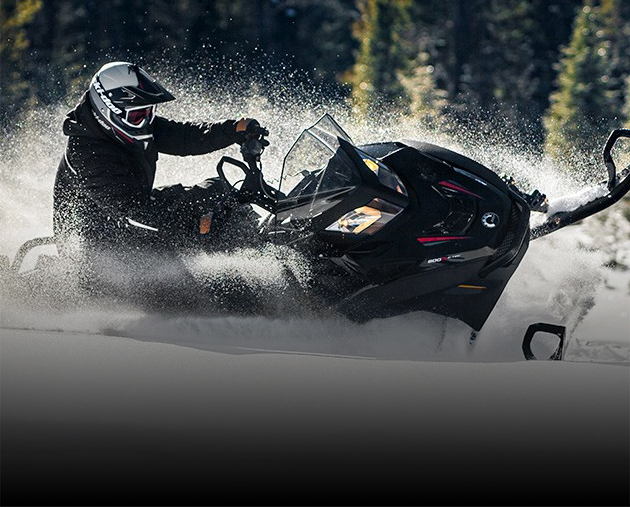 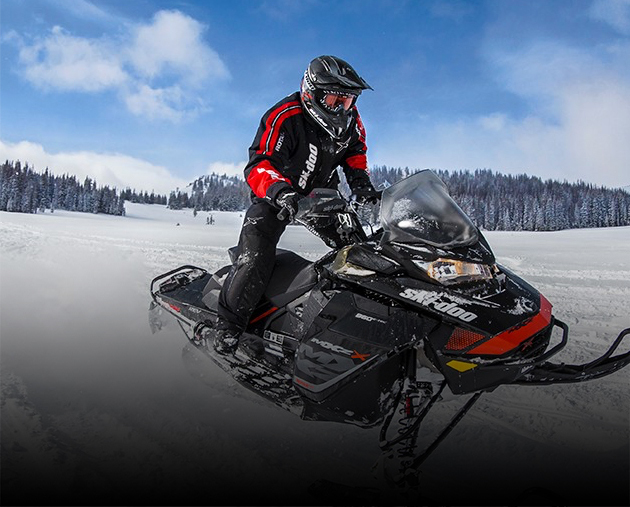 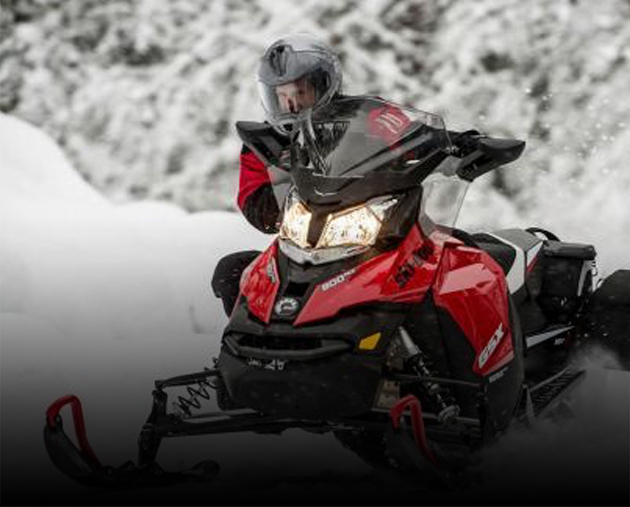 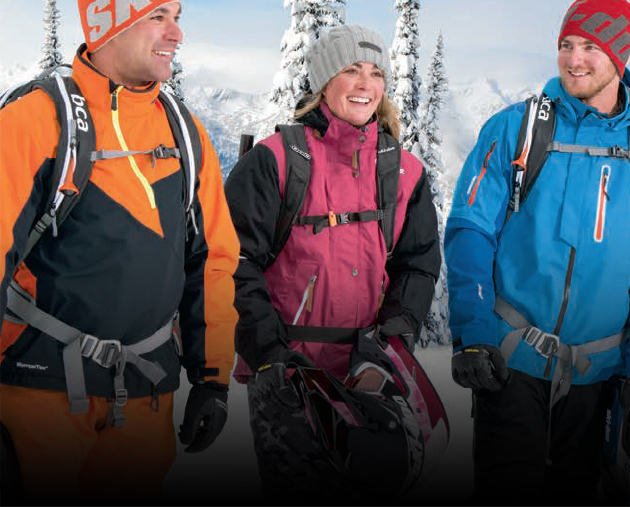 From SnoX style helmets to Ski-Doo standard helmets, we have what you need.